"It is with great sadness that the Minor League Baseball family mourns the passing of former President Salomon B. "Sal" Artiaga, who passed away last night in Palm Harbor, Florida. Sal joined the Minor League Baseball office in 1983 and became President in 1988. His time as President was the catalyst for the future prosperity across Minor League Baseball and he was a valued member of the professional baseball family who will be greatly missed. Our thoughts and sincere condolences are with his wife, Marlene, and the entire Artiaga family during this difficult time." Artiaga began his career in professional baseball in 1965 as the assistant business manager for the El Paso Sun Kings before moving on to the Tampa Tarpons, first as business manager then general manager. Artiaga served as the business coordinator in the player development department for the Cincinnati Reds. In 1983, he joined the staff of Minor League Baseball President John H. Johnson and, following Johnson's passing in January 1988, Artiaga was elected Minor League Baseball's ninth President. "Johnny brought me in to deal with baseball issues with a strong commitment toward player development," Artiaga once said. "It gave me the opportunity to use things I had learned on a much wider scale, involving the whole industry. I believed that Minor League Baseball was growing as an important institution, and I wanted to be a part of that growth." Artiaga's time as President saw Minor League Baseball's popularity grow as attendance rose dramatically, franchise values soared and teams began being purchased as investments. Artiaga was instrumental in starting the Dominican Republic Summer League as a Rookie-level developmental league for Latin American players. Artiaga's work on a new Professional Baseball Agreement (PBA) led to a new set of facility standards for Minor League Baseball stadiums that has led to the construction of 131 new ballparks since 1990. 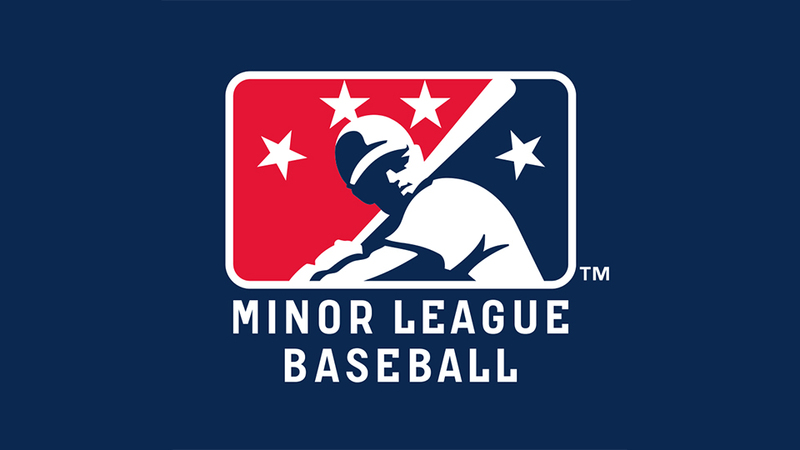 The PBA also guaranteed that Minor League Baseball would field no fewer than 160 Minor League Baseball teams across the country. "I visited an average of 35 clubs every year I was in office -- and in all classifications," Artiaga recalled. "Every classification of Minor League Baseball is different and has its own interests and problems. I wanted to hear about those and try to deal with them, face to face. I wanted to talk to the fans, as well as the operators, and get a true feeling of what it was all about and how to apply it. On the other side, I wanted to make the Minor Leagues valuable, so that we would be a needed entity for Major League Baseball clubs -- a place where they wanted to be." Following his term as President of Minor League Baseball, Artiaga served in player development roles for the White Sox, Phillies and Royals organizations before retiring in 2012 after 48 years in professional baseball.